Santa Rosa voters will decide a controversial rent control measure next Tuesday, one that has drawn big spending from the opposition and dominated political dialog for weeks. 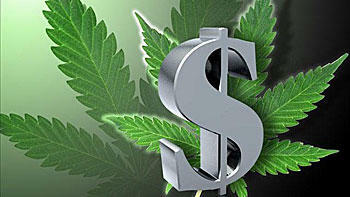 But there’s a second item on the ballot as well: Measure D, which would set new tax rates for cannabis businesses within the city. 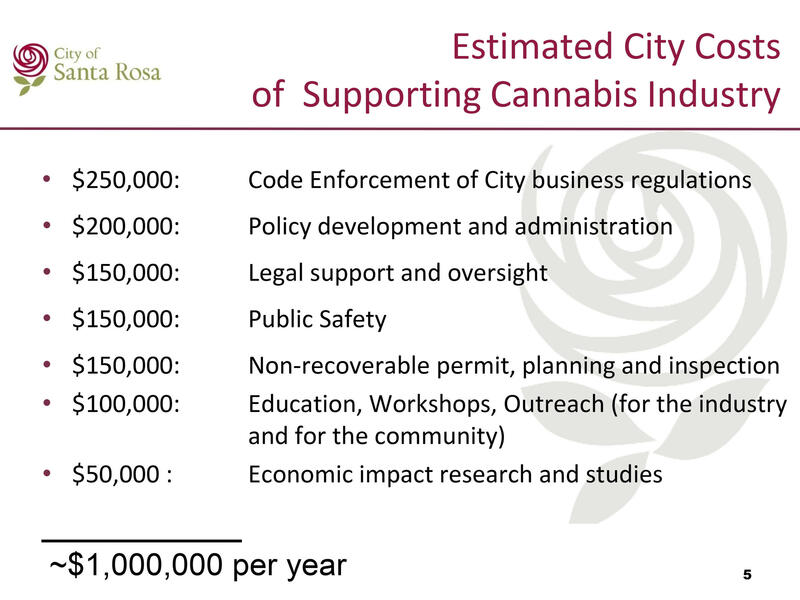 Here's how Santa Rosa breaks down their anticipated costs for governing legalized cannabis within the city.